After firing former head coach Rex Ryan on December 27th, the Buffalo Bills are zeroing in on a specific candidate to replace him. 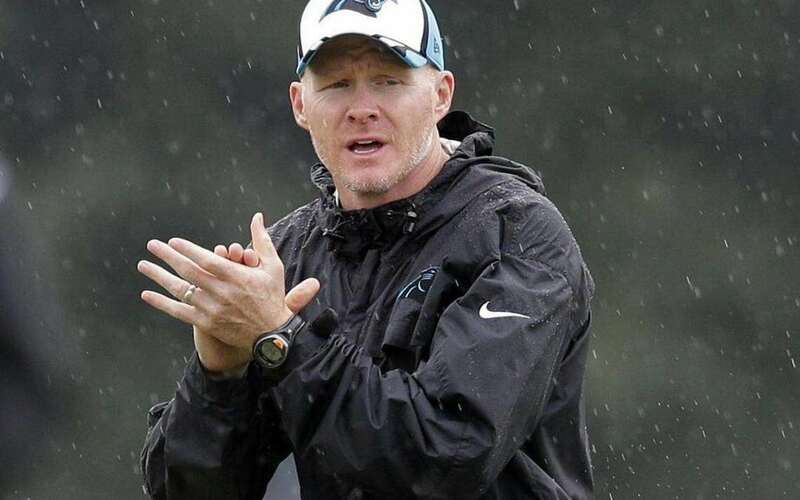 John Warrow of the Associated Press reported that Carolina Panthers defensive coordinator Sean McDermott is scheduled to have a second interview with the Bills today. With this knowledge it has also been reported that the Bills are closing in on inking a 5 year deal with McDermott as soon as today. #Bills are zeroed in on Sean McDermott as their next HC. Could have something finalized in the next day or so. McDermott had led a top 10 defense in four of the last five seasons, getting it done despite of injuries to some of his best players. He runs a 4-3 defense, something the Bills excelled at prior to Rex and Rob Ryan arriving and changing the scheme to a 3-4. Of course, the Bills still have needs to fill defensively, but adjusting the schemes to better fit their current personnel will help greatly. Expect this hiring to happen very quickly, possibly in the next couple of days.